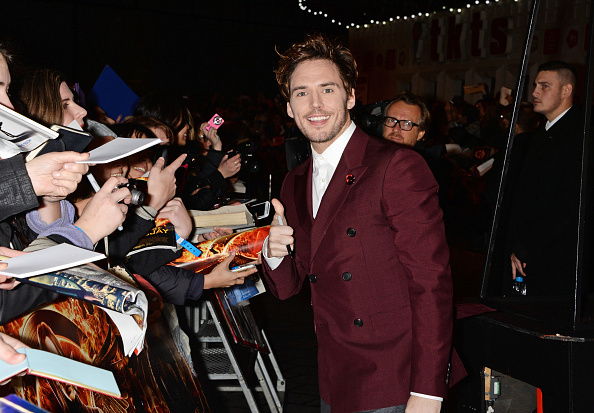 The world premiere for Mockingjay - Part 1 has taken place in Leicester Square, London! In attendance were Jennifer Lawrence, Josh Hutcherson, Liam Hemsworth, Sam Claflin, Julianne Moore, Donald Sutherland, Jeffrey Wright, Natalie Dormer, Jena Malone, Elizabeth Banks, Stanley Tucci, director Francis Lawrence and producers Nina Jacobson and Jon Kilik. Check out more photos from the event in our Flickr album.